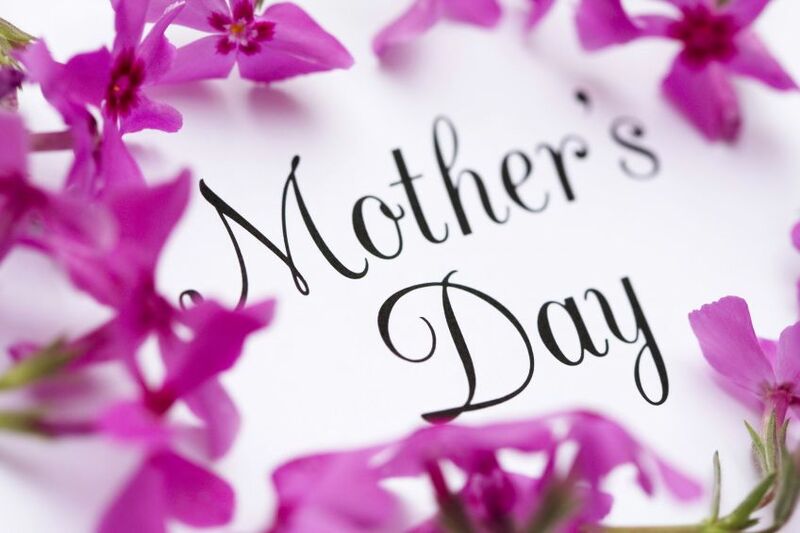 MOTHER'S DAY 2016: LAST MINUTE PLANNING! Mother's Day is just around the corner. Just a few more days and we're celebrating this special occasion for all the beautiful and important ladies in our lives. 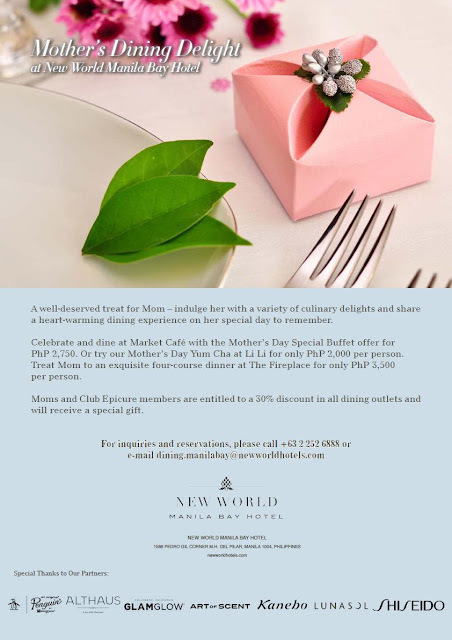 NEW WORLD Manila Bay Hotel has a couple of promos for Mother's day. 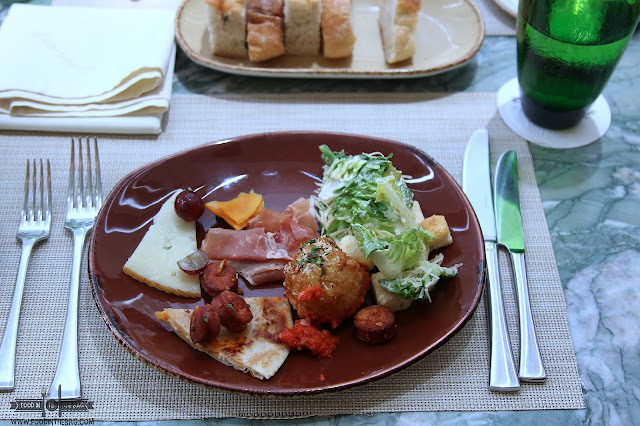 A special buffet at Market Cafe or a dinner at The Fireplace. 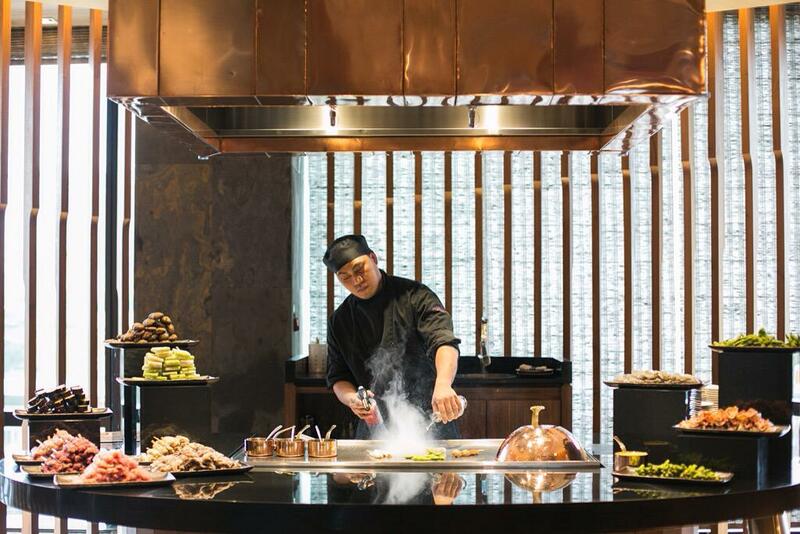 At NOBU MANILA in CITY OF DREAMS, they are offering a Japanese-Peruvian cuisine for their Mother's Day Brunch. Furthermore, they have a live teppanyaki station for everything that you may love such as seafood and different cuts of meat. 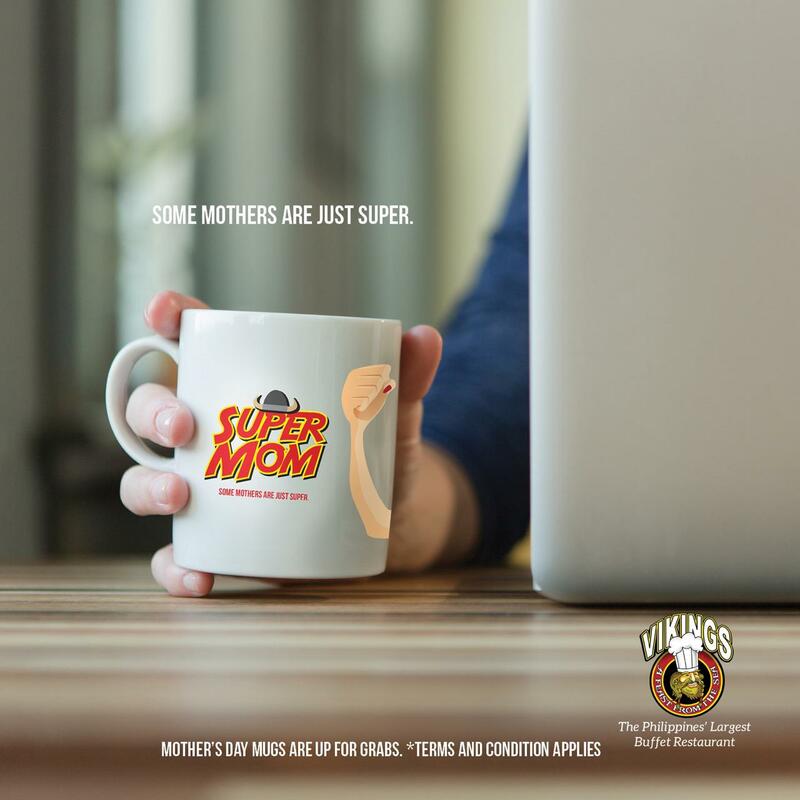 VIKINGS are also celebrating our mothers. They are giving away SUPER MOM mugs for all the mothers that will have a grand time dining at their amazing buffet spread. 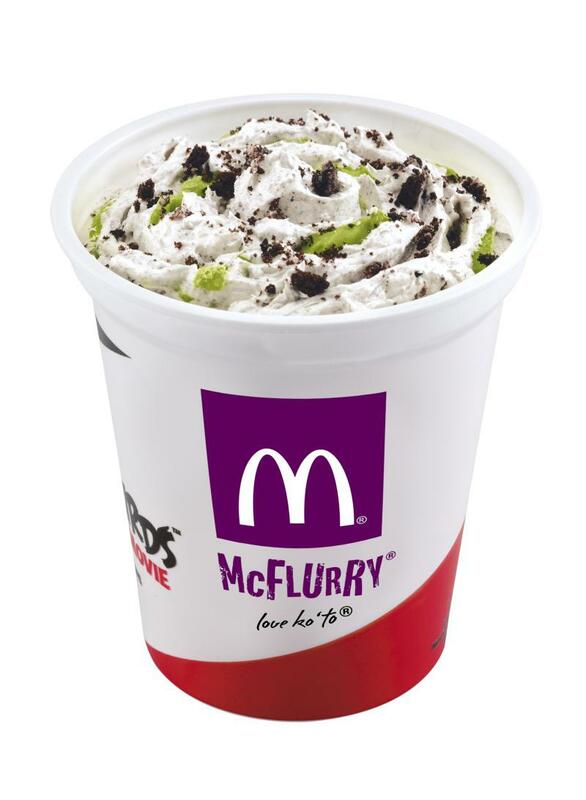 Something to beat the heat, don't forget to pass by MCDONALDS and try out their new McFlurry flavors. From OREO GREEN TEA to BLACK SESAME cone. ENJOY ENJOY and remember, it is the thought that counts!!!! ADVANCE HAPPY MOTHER'S DAY!!!!!! Disclaimer: This is a press release. The images here are not mine. The first picture is from torrington.info. If any images here offend you, please feel free to message me and I will take it down. Thank you.